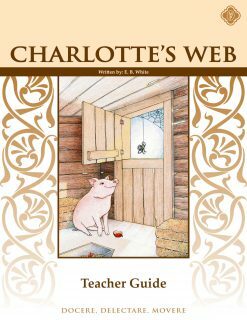 Charlotte’s Web by E. B. 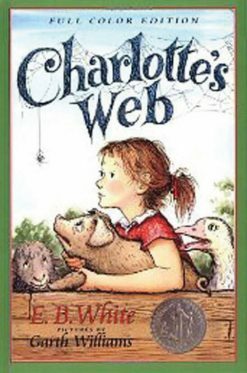 White is an all-time Newbery Honor-winning classic of children’s literature. 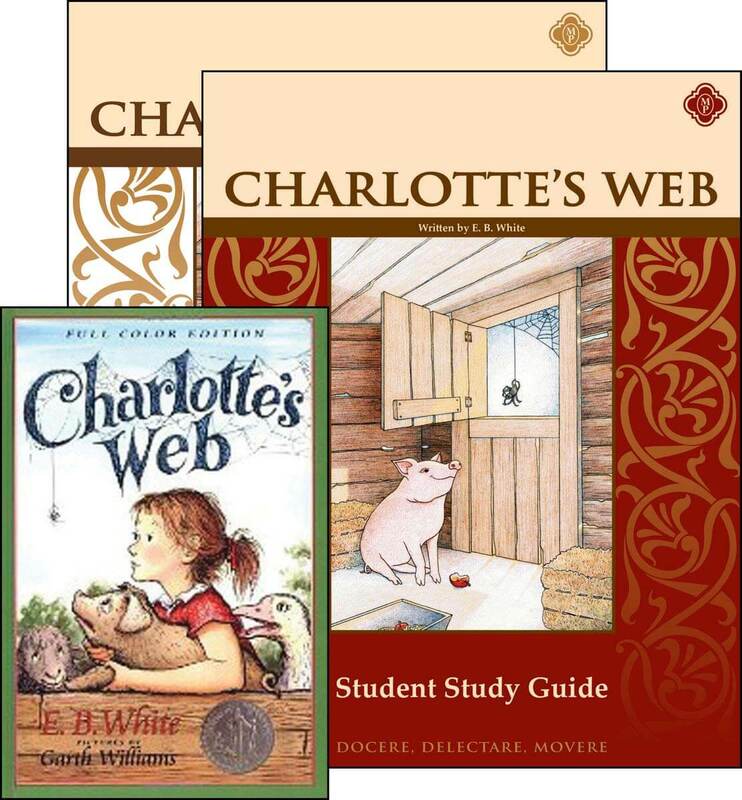 The Student Guide and Teacher Guide included in the Charlotte’s Web Set will help develop your student’s reading ability. 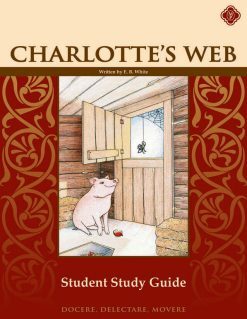 The Charlotte’s Web Set contains Charlotte’s Web by E. B. 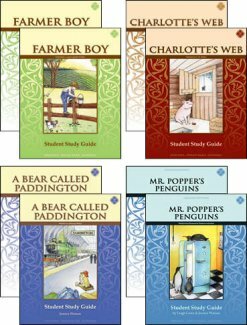 White, the Student Guide, and the Teacher Guide.